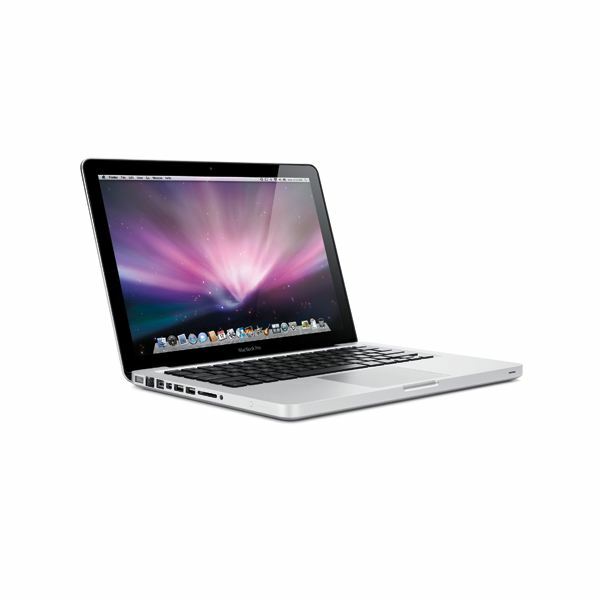 Both the MacBook and the MacBook Pro are very durable Mac laptops. The MacBook is made of a single piece of rugged polycarbonate while the MacBook Pro is created from a seamless enclosure carved from a single piece of aluminum. Both can easily withstand the rough and tumble of everyday life at school, at work, or while traveling, but if you are looking for the ultimate in durability you will want to go with the groundbreaking design of the MacBook Pro. The unibody design combined with the solid aluminum simply can’t be beat. Durability: Slight edge to the MacBook Pro. While the MacBook and MacBook Pro both have a unibody design, as I mentioned above, they are constructed of two very different materials. If you want more of a (very) solid plastic look you will want to go with the MacBook and if a entirely aluminum unibody design is more your tastes the MacBook Pro is the laptop for you. Both are very solid but personally I prefer the sleek stainless steel look of the aluminum MacBook Pro. That is not to say the MacBook isn’t a beautifully designed laptop; it most definitely is, and has come a long way in recent years. The reality is design is simply a personal preference and I would recommend making your choice based on other factors such as durability, features and price. Design: Slight edge to the MacBook Pro. The MacBook and 13" version of the MacBook Pro are very similar in specifications. Here are the specifications for the MacBook and 13" MacBook Pro, differences are bold and italicized. What it really comes down to when trying to decide whether to purchase a MacBook or a MacBook Pro is personal preference. 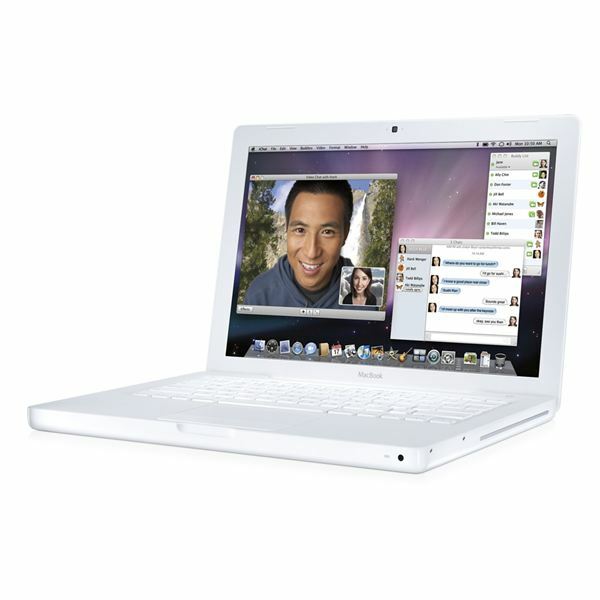 Both the MacBook and MacBook Pro are top of the line laptops that you will not be disappointed with. My personal recommendation, if your budget allows, is to go with the 13" MacBook Pro over the MacBook. For $200 you get a little more solid laptop constructed out of aluminum, a firewire port and an SD card slot; you never know when these will come in handy. Hopefully I have provided you with enough information to allow you to make an educated choice when it comes to the MacBook versus the MacBook Pro. Should you need more information or have personal experience with either of these laptops feel free to use the comments section below.